Here are some ways that our community gives back. The One Happy Camper Grant is open to first time campers only. 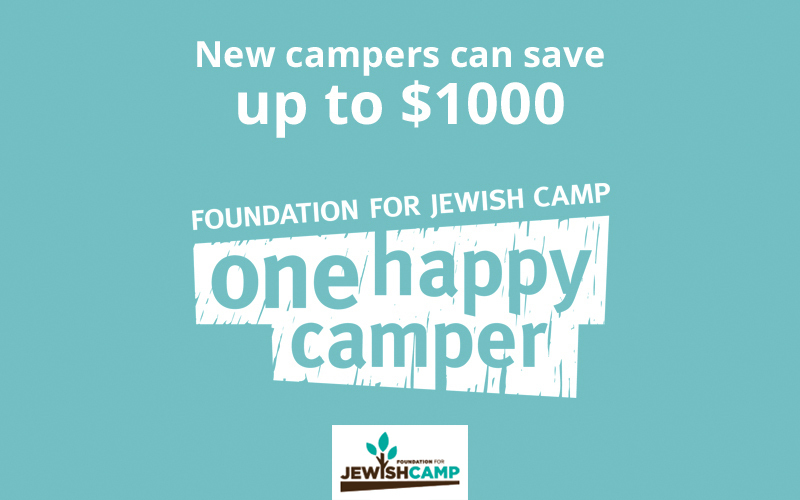 Get up to $1,000 off your child’s first summer at Jewish overnight camp! The unforgettable experience of Jewish overnight camp is more widely accessible than ever before! 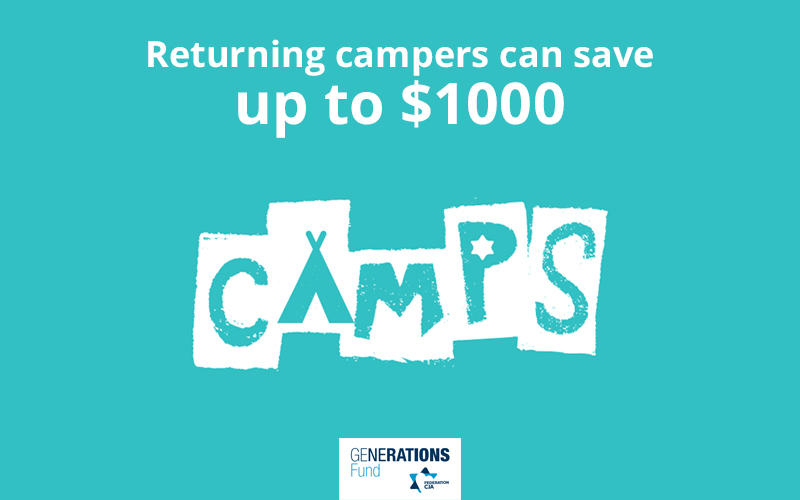 CAMPS Access Grants provide up to $1,000 off summer camp based on household income and number of children attending. This grant will be applicable for a period of up to three years for income eligible families.